A historical view of the library and how it has evolved over time. built in 1909 at Main and 16th Street. The land on which it was built was donated by Mr. Lowell Mason Hidden. 1007 East Mill Plain Blvd. 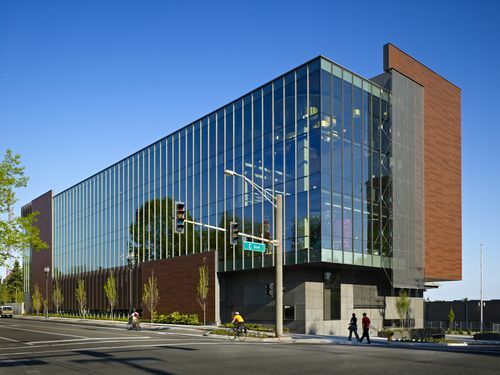 This new facility was located on Fort Vancouver grounds and was named the Fort Vancouver Regional Library. 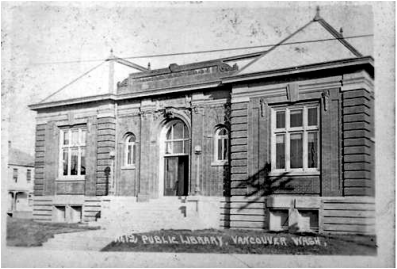 901 C Street and was named the Vancouver Community Library.